At our core, National PTA is an advocacy association working to improve the lives of children and families. Attending the National PTA Legislative Conference (LegCon) March 13-15 is a great way to enhance your advocacy skills to be more effective in your community. I have attended LegCon before, and each year I still find myself learning something new, or hearing a perspective I never would have encountered otherwise. This year’s theme is “Get in the Game” to celebrate the Olympic spirit. We are excited to showcase how you can incorporate the spirit of sports, teamwork and sense of accomplishment into your advocacy work during this year’s conference. At LegCon, participants will get a chance to learn from PTA leaders and experts who have used advocacy skills to improve public education in their communities, states and at the federal level. Participants will engage in interactive skills-building workshops to improve their own advocacy abilities and will go home with best practices to share within their PTA network. At last year’s LegCon, I was able to network with a lot of great PTA advocates from around the country from Alaska to Puerto Rico and even some from Europe who work with our military families. It was interesting to hear from them about their challenges in their communities and share ideas on how to improve our kids’ education. This year will be no different. I am excited to join other PTA members and learn how we can advocate more effectively in our school districts and states. My favorite part of each LegCon is the opportunity to speak with federal policymakers about issues facing our schools and families during National PTA’s Capitol Hill Day. I was very excited to discuss these issues with members of Congress and their staff and to have them hear from us—America’s parents, teachers and community leaders—about ways to improve education. They want to hear directly from people like you who know their schools and communities best. This year, Capitol Hill Day will be on Wednesday instead of Thursday. This new schedule will allow us to debrief and have follow-up workshops with each other on Thursday morning. The goal is for PTA advocates to walk away with even more skills and understanding on how to impact policies in their communities. I can’t wait to “Get in the Game” and continue PTA’s legacy of advocating for every child to have the opportunity to reach their full potential. 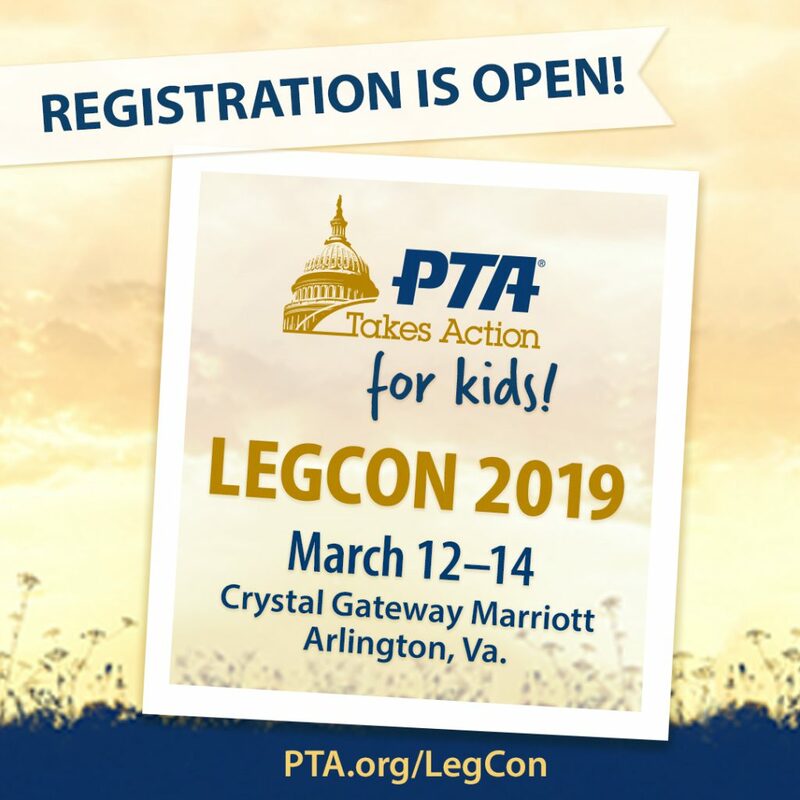 I hope you will join me and hundreds of other PTA advocates and me at this year’s LegCon. 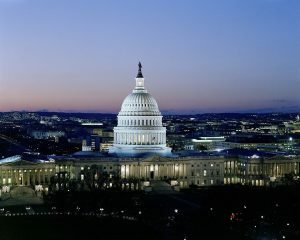 Register here to attend the National PTA Legislative Conference. Marques Ivey is the Vice President of Advocacy, Chair of the Legislation Committee, and member of the board of directors for the National PTA. He is married to Stacey, an educator for almost 19 years and together have three children. Nominate a PTA or PTA Advocate Today for the 2018 Advocacy Awards! Shirley Igo was a model of public service and volunteerism throughout her life. She was an impassioned and compassionate leader, dedicated to moving PTA forward and committed to ensuring that others would follow. In honor of her legacy, the National PTA Shirley Igo Advocate of the Year Award is presented to an individual PTA member, who through their leadership and advocacy efforts, affected federal, state or local policy priorities within National PTA’s annual public policy agenda. As the 2017 Shirley Igo Advocate of the Year Award winner, it was my honor to attend the 2017 National PTA Legislative Conference where I spent three days in our nation’s capital. At the conference, I was able to hear from Washington, DC influencers and get face-to-face advocacy training from experts to make my voice heard more effectively back in my community. With other advocates of the New Jersey PTA, I also had the opportunity to speak with federal policymakers about issues facing our schools and families for National PTA’s Capitol Hill Day. I was very excited to discuss these issues with members of Congress and their staff and was honored to be a part of such an historic legacy of advocacy. This past year as I have continued my advocacy efforts on behalf of PTA, I have met so many selfless individuals and PTA groups that set out each day to move PTA forward. They work on behalf of all our children and deserve to be acknowledged for their strong commitment to PTA. 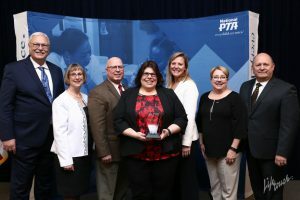 If you know of an outstanding youth or individual PTA advocate, or know of a local unit or state level PTA that has done great advocacy work, nominate them to receive an award for their efforts from National PTA! Winners will be announced in January and will get the opportunity to receive their awards at the 2018 Legislative Conference in Washington, DC and have an incredible experience like I did. As in previous years, advocates may self-nominate themselves in the youth and individual categories. Nominations must be for efforts made in the last year and are due by midnight on Dec. 18. For more information about the 2018 Advocacy Awards, visit PTA.org/AdvocacyAwards. Apply today and join a legacy of PTA advocates who have changed the lives of millions of students and families. Rose Acerra is the 2017 Shirley Igo Advocate of the Year Award winner and the president of New Jersey PTA. Education advocates work hard to increase funding for federal education programs to ensure all children receive a quality education. 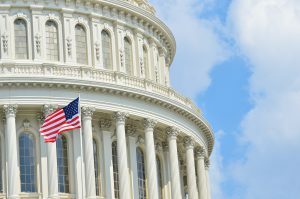 During tough political climates and hard economic times, these education advocates have always been able to at least maintain the current level of funding for education programs at 2% of the federal budget. 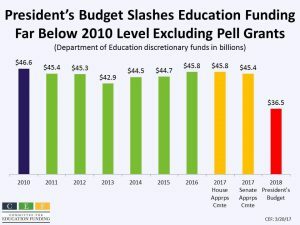 However, much of our progress to increase investments in education—or at a minimum maintain current levels of funding for education—have been put at-risk due to the release of President Trump’s “skinny budget” or “blueprint” for funding priorities in Fiscal Year (FY) 2018. President Trump’s proposal would cut funding for public education programs by $9.2 billion. National PTA hopes President Trump’s full budget request (to be released in May) will propose funding for Statewide Family Engagement Centers, Title I, Individuals with Disabilities Education Act state grants, Parent Training and Information Centers and Student Support and Academic Enrichment Grants. It’s important to note that the President’s budget request is simply that—a “request” outlining the President’s funding priorities. It is Congress that determines how much funding each federal agency and program will receive each year. 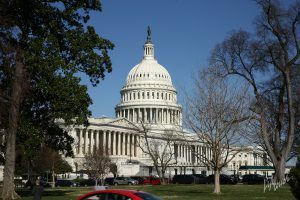 Members of Congress take the President’s budget request into consideration when they are making funding decisions, but constituent requests for certain programs to receive funding almost always take precedent in appropriations bills. Take Action and send a letter to your members of Congress requesting for them to invest in public education and Statewide Family Engagement Centers. 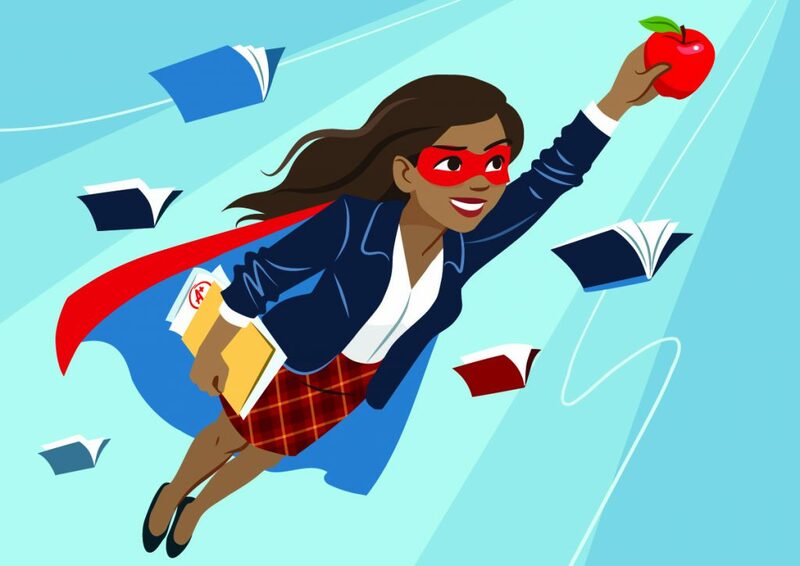 Sign up for National PTA’s Takes Action Newsletter and get the latest information on PTA’s advocacy efforts on Capitol Hill and ways you can get involved. 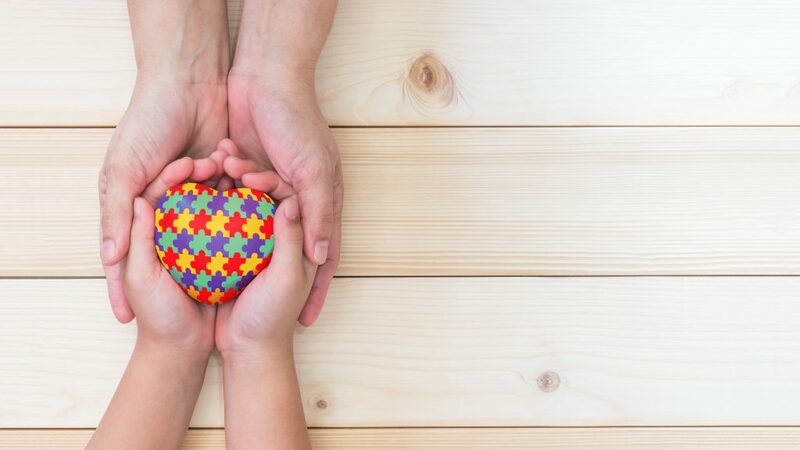 While National PTA is disappointed that the budget proposal cuts vital funding for public education overall, the association is pleased to see the president maintain funding of $13 billion for special education grants through the Individuals with Disabilities Education Act (IDEA). President Trump’s blue print proposes to designate an additional $1 billion for Title I—which aids schools with high percentages of children from low-income families. However, it is still unclear as to how the proposed increase in Title I funding would be used as the skinny budget mentions that the increase in Title I funding would be used to encourage Title I portability, which National PTA would not support. 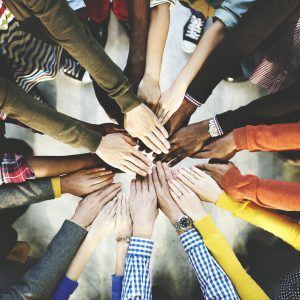 As PTA advocates, we encourage you and all parents and families to call, meet and email your member of Congress and request them to support robust investments in public education and Statewide Family Engagement Centers and oppose funding for any private school choice or voucher system that would divert funding from public schools. Joshua Westfall is the Government Affairs Manager at National PTA. Did you know that PTAs are run by volunteers? From the local level to the National PTA board of directors, volunteers govern our PTA association. Have you ever wondered how you can get more involved in child advocacy or education-related work? I first became interested in PTA when my daughter entered kindergarten. Even though I was a Girl Scout leader and served on the board of directors for the preschool, I had never attended a PTA meeting in those first two years. However, at the end of the second year, I noticed that the PTA had a vacancy in the office of president. I figured that it was a great opportunity for me to grow my communication and people skills and serve others, especially children and families. I was elected and decided to attend my state PTA’s summer leadership conference to learn more about PTA, as well as my duties and responsibilities. This became a defining moment in my PTA journey—I was in awe! More than 700 individuals were in attendance at the conference, all focused on a mission to better the lives of students and their families. I was able to network with other like-minded volunteers and learn from state leaders about the structure and history of PTA. I knew then that I wanted to be part of this movement where parents, families and educators work together to advocate for children and youth. After two years as a local leader, I moved up to the council level, where I first served as the vice president and then president. It was at this time that I experienced how effective and important PTA’s advocacy efforts were in my county and throughout the state. While attending our elementary school PTA meeting, I learned that the school’s playground needed to be replaced. Our council worked tirelessly to present testimony to show the school board all the elementary school playground equipment and the disparities between the schools. Based on our efforts, the school board decided that the county would take on the expense of the playgrounds. My leadership journey continued as I served as the first vice president and then president of Maryland PTA. 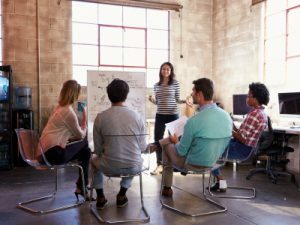 There was a great deal to learn in running a nonprofit business with staff while managing local units and fulfilling the PTA mission. Working with staff was a new experience for me, with oversight and direction as well as hiring and firing. Part of the work also involved working with local units to talk about the PTA programs and learn about nonprofit governance. All of these experiences added to my skill set and cemented my passion for child advocacy. It was while volunteering with Maryland PTA that I learned about National PTA’s advocacy efforts, nonprofit laws and business management. I remember attending my first Legislative Conference in Washington, DC, where I learned about the important issues and met our state legislators when we went to PTA day on the Hill. To this day, I am excited to attend the conference and am proud to participate in advocating on behalf of our members to the legislators. I believe this is an important part of our mission. Two years after my term as president of Maryland PTA ended, I was elected to the National PTA board of directors, which I served on from 2009 to 2011. During that time, I gained a greater awareness of the diversity we have in our education system and how rural states operate. I believe in PTA so much, that I am now on staff as a national service representative where I’ve been on staff for over three years. My volunteer PTA leadership journey has offered many experiences and opportunities to learn and grow, both personally and professionally. Throughout the years, I’ve made many lifelong friends and gone on adventures that I would have never dreamed possible. I have been involved in important advocacy work for the children, families and educators fulfilling the mission of PTA. I treasure the work I’ve done and what I’ve learned along my journey. I hope you take the opportunity to raise your hand, and start your own. 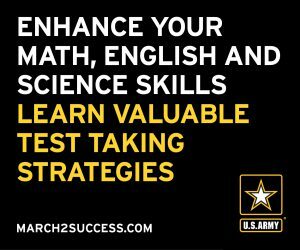 This post was originally published on the blog for the Learning First Alliance. With the transition to a new presidential administration, change abounds in the federal education policy world. As we await action from a new Secretary of Education, we’ve also seen President Trump issue an executive order pausing the accountability regulations for the Every Student Succeeds Act (ESSA), followed by a move by Republicans in the U.S. House of Representatives to overturn them. Those rules, finalized last November by the Obama administration, were intended to guide states in submitting their accountability plans to the federal government. Despite the uncertainty that states are facing, work on these plans continues. And a key part of that work comes in the form of stakeholder engagement. The stakeholder consultative process outlined in ESSA (and unimpacted by the president’s executive order) presents an important opportunity to fundamentally change how education policy is made. If implemented as intended, it will ensure that the expertise of the parents, educators and other leaders working with, and on behalf of, students every day informs the development of state and local policies and practices. In support of this process, we at the Learning First Alliance issued guiding principles to help states and districts as they began this important work. But it is not easy. This level of stakeholder engagement is an entirely new way of doing business for most policymakers, particularly at the state level. And expecting all states and districts to get it right immediately is unrealistic. As with all new programs and policies, there will be a learning curve. What’s critical is that we—the collective “we,” including those in the education community that this process engages, the state and local policymakers charged with implementing it and the federal policymakers who legislated it—work through the challenges that come along. To avoid going back to business as usual, we need to commit to continuously improving in this endeavor. One especially interesting finding: Parents are cited as a particularly difficult group to engage. 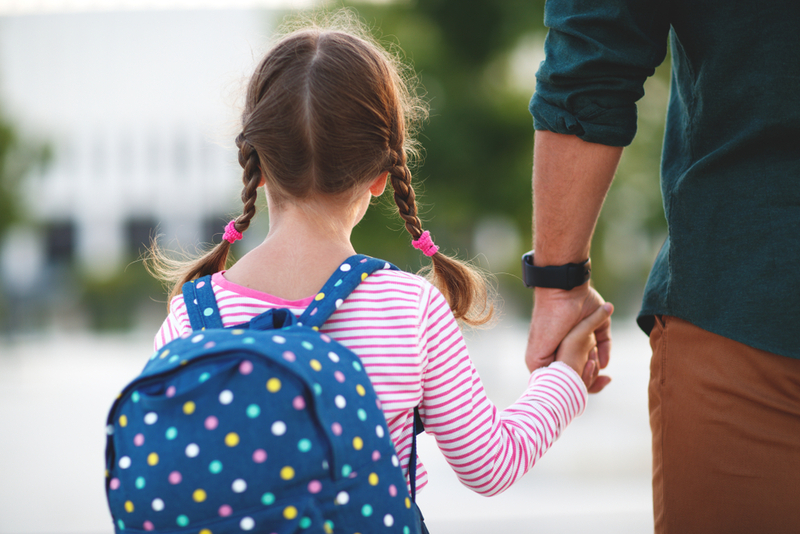 Noting that SEAs have much more experience reaching out to teachers and administrators, the authors acknowledge that parent and family engagement is new to many state officials. So how should SEAs and local education agencies (LEAs, which are typically school districts), when they begin this work, address this concern? 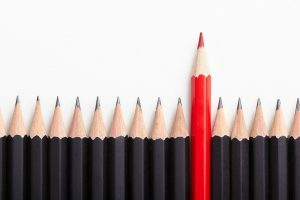 The brief offers a few promising practices related to the overall challenge of identifying diverse stakeholders and casting a wider net, including utilizing existing networks to expand the pool and allowing for a dynamic process so new stakeholders can be engaged even after the process as begun. Speaking specifically regarding parents, Laura Bay, president of National PTA, notes that there are multiple aspects of conducting effective parental stakeholder engagement—such as transparency, inclusion, information sharing and multiple opportunities for input—and achieving perfection in all areas is challenging for any one state. To help overcome it, Bay encourages SEAs and LEAs to partner with their state and local PTAs. “PTAs want to be a part of the solution. 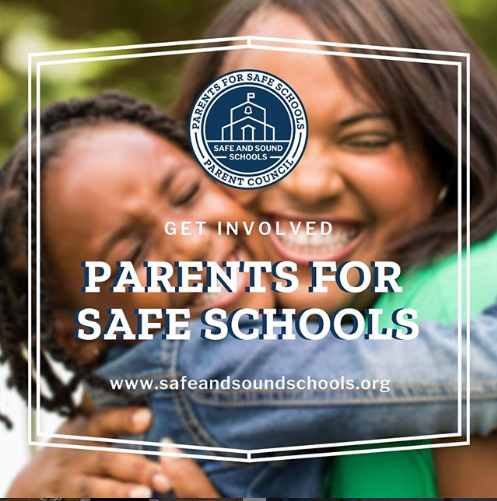 PTAs are a trusted messenger and a valuable resource to be able to reach all families, encourage families to get involved and provide input and ensure all parent voices are heard,” Bay said. The association has also created a wide variety of resources accessible at PTA.org/ESSA to support states, districts and schools in engaging families in ESSA. As a former state president and a longtime PTA member, I am aware that creating an environment where all parents can work together is challenging and conflict is too common. But if there is anything I have learned throughout my involvement in the association, members in our states need to be empowered to be advocates—for our children, families, school and communities and within PTA. That is, after all, the foundation on which our association is built. Over the past week, National PTA has been made aware through phone calls, email correspondence and social media that PTA members in Georgia are concerned about the recent actions taken by the Georgia PTA Board of Directors. Please be sure that we take the concerns of our members seriously. And we are always concerned when national-, state- or local-level conflicts distract from the important mission of representing our children to the best of our ability. We hate to see this happen within any PTA. As it pertains to the situation in Georgia, and as we would do for any similar situation involving a PTA, we have consulted with our attorneys to be sure that we are fulfilling the authority that you as members have placed in your national association. They confirmed what we believed to be true, that the remedy that is being sought from National PTA is limited by our Bylaws and the Standards of Affiliation that we have with each state. You may be aware that National PTA is separately incorporated from the states and each has its own 501(c)(3) status. Therefore, we are often not able to intervene and correct perceived or real inequities. However, our standards of affiliation do allow us one area where we can investigate state action—where there is clear evidence that the bylaws of the state association have not been adhered to. If someone from a state is able to provide evidence where an action is taken that is in direct conflict with specific bylaw(s) of that state PTA, we can investigate that in order for the state PTA to retain good standing with National PTA. These rules adopted by our Board of Directors and our membership are in accordance with legal counsel. We know you expect us to follow the rules our membership has put in place. To do otherwise would create even more chaos. These rules also exist for the state’s protection to prevent National PTA from capricious involvement in state affairs. If, on the other hand, members of a state PTA believe that their association is violating the nonprofit laws of that state, the recourse for those members is not with National PTA but with the attorney general of that particular state. The attorney general is able to adjudicate whether state law has been violated. Such a determination is outside National PTA’s expertise and authority. I am often asked what is the internal recourse for members when they are not happy with leadership’s actions in guiding a state PTA or of National PTA. There are two answers—change the bylaws through the convention or change the leadership through the election process. The power to create change always resides within me and each one of you as a member. Though it may be tempting to withdraw from the state PTA when there is conflict, the states that work through the conflict together end up having the greatest capacity to serve their families. We hope that Georgia PTA—and any PTA facing a similar situation—can find equitable resolution to debilitating conflict that embraces the needs of the greatest numbers of members and leaders. On Tuesday, Jan. 17, the Senate Health, Education, Labor and Pensions (HELP) Committee held a confirmation hearing for Betsy DeVos, an education advocate and philanthropist to be the next U.S. Secretary of Education. Members from both sides of the aisle had the opportunity to ask Ms. DeVos questions about her positions and plans for the Department of Education (the Department) should she be nominated. National PTA also joined with other leading organizations to express concerns regarding several previous education positions of Ms. DeVos in letters to the committee on Jan. 9 and 13, 2017. During the hearing, many Democrats expressed concern about Ms. DeVos’ previous advocacy efforts on behalf of private school vouchers in addition to her lack of formal experience in the public education sector. Republicans, on the other hand, largely praised Ms. DeVos’ work and were encouraged by the potential opportunity of having a representative outside of the traditional public education sphere to bring different ideas to the Department. Sen. Lamar Alexander (R-TN), Chairman of the HELP Committee is expected to call for a vote on Ms. DeVos’ nomination on Tuesday, Jan. 31. The vote will likely fall along party lines with all Democrats voting against Ms. DeVos’ confirmation and all Republican Senators voting in favor. The vote will ironically coincide a week after National School Choice Week, which now in its seventh year of advocating for education options. National PTA has a longstanding history of opposing any private school choice system—vouchers, tax credits or deductions—that would divert public school resources. In addition to the diversion of public resources to private schools, National PTA will continue to oppose private school choice systems because many of these programs do not have the same civil rights, protections and services for all students — particularly those with special needs. Furthermore, recent studies confirm that school vouchers do not help students achieve better in school, and in fact, they can lead to lower academic achievement. Learn more about private school vouchers and follow @NationalPTA on Twitter for federal education updates and advocacy efforts. Lindsay Kubatzky is the Government Affairs Coordinator for National PTA.